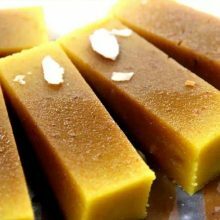 We offer different variants including Traditional Indian food, South Indian food, Vegan Indian Food, Indo Chinese food and also most loved Indian street food in Sydney. 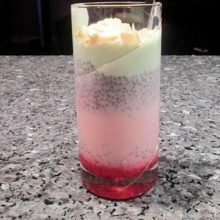 Thank you %NAME% for sending your query for catering services from Taj. We'll be in contact with you soon. 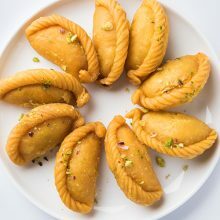 Gujiyas are sweet dumplings made of maida or flour and filled with a delightful khoya and dry fruits mixture and are popularly made in India. 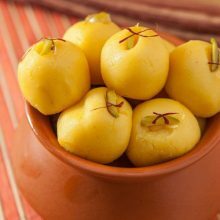 which is an essential dish for festivals like Diwali, Holi and all Indian festivals. 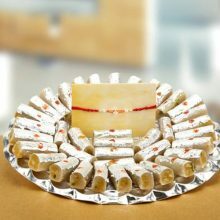 Celebrations are simply incomplete without delicious sweet. 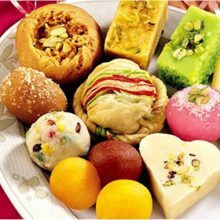 Gujiya is a popular sweet which served at Taj Indian Sweets and Restaurant in Australia. 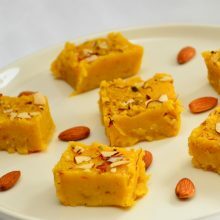 Almond barfi is a popular Indian sweet made with the goodness of almonds, it is a delectable sweet to relish during the festive season of Diwali or other special occasions. 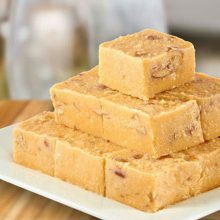 Taj Indian Sweets and Restaurant in Sydney, Australia is approved as one of the most reliable Manufacturers of Almond Barfi in Harris park and other sweets. 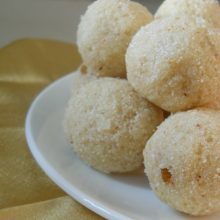 Besan laddu is loved Indian sweet dish that is made up of chickpea flour or gram flour, sugar and ghee. 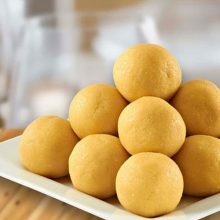 Best Besan Laddu in Harris park is available at Taj indian sweets and restaurant, Australia, that we carefully roast in ghee till golden brown appearance offering you best of flavours and also a nutty fragrance. 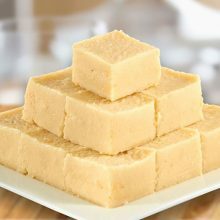 It is one of the most popular mithai in Indian cuisine. 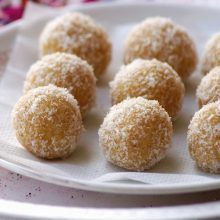 It might be known by various names, and these delicious laddus in Australia, spiced with cardamom are often in demand during festive occasions.